Our boy Doug from Survive First is back in the studio after walking with Danny Garcia on the first leg of Honor Walk 2019. 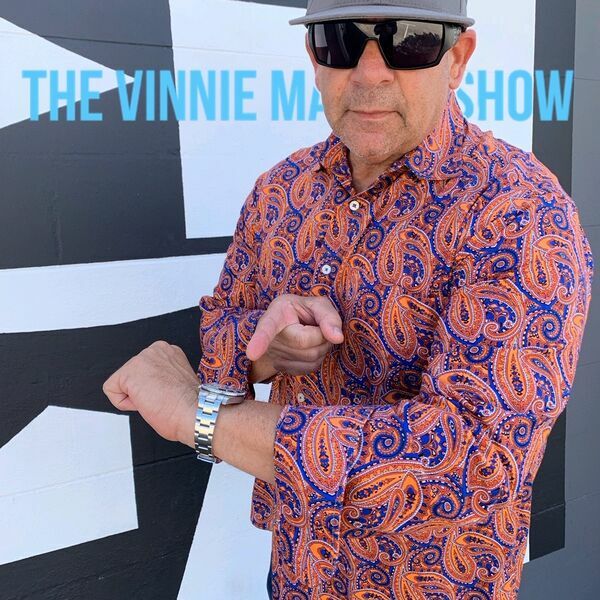 Vinnie and Doug discuss topics like keeping smart with your vehicle and avoiding robbery, whats next for Survive First and regular rants from Vinnie. Classic Vinnie!